Integrate WordPress with Instagram, but why? The growth of Instagram is nothing but staggering. When Facebook acquired the company back in 2012 for an equally staggering $1 billion, critics loudly voiced their concerns that an app like that probably wouldn’t stay on the top for long, and that the investment might turn into Facebook’s worst. In fact, since the acquisition, the user base of Instagram grew from around 50 million to 500 million(!) in June 2016. With 100 million of those users flocking to Instagram just last year alone. So where does WordPress come into this picture? 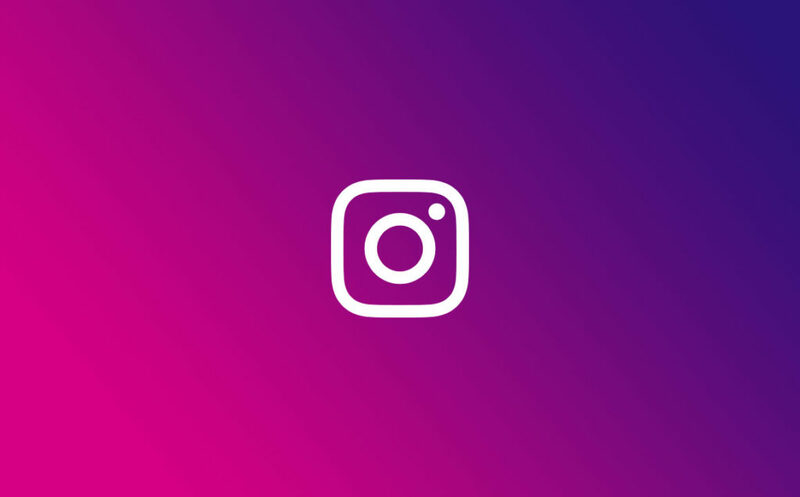 Well, the message I’m trying to convey here is that Instagram is simply a social media force to be reckoned with, and if you really want to stay in the game, you simply need some form of Instagram integration on your WordPress site. And the more quality that integration is, the better. WordPress comes with a number of functional embeds right from the get-go. For instance, you can easily embed tweets, and YouTube videos among others. And the same functionality is available for Instagram as well. Basically, all you need to do is get a direct URL of the picture that you want to include, and then paste it into any post or page on your site. When you publish that post or page, it will immediately turn into a live Instagram photo. Another method is to use WordPress’ other built-in feature – the “embed” shorcode. Another, very popular, method to integrate WordPress with Instagram is to use a simple widget plugin that’s going to display a stream of pictures (from your profile) in one of the widget areas on your WordPress site. The plugin is called Instagram Slider Widget. It’s very easy to use, and it doesn’t need any complicated parameters before it can start working. The only thing you need to provide is the Instagram username (doesn’t need to be yours), which will then be used when fetching the latest photos. The widget itself has a number of cool options. For example, you can choose if you want to display the photos as thumbnails, or maybe use a slider showing one photo at a time. I’m guessing you already have a kind of “follow me” button for Twitter on your WordPress blog, so now it’s time to get the same for Instagram. This can be achieved with a plugin called Instagram Followers Widget. This widget’s final appearance is very similar to the standard Facebook fan widgets. Last but definitely not least, you can use WordPress to back up your Instagram gallery and have the photos stored on your web server. This can be the right choice if you want to also make your Instagram photos part of your blog content. That way, you can write a more elaborate description for each photo and share the story behind it. You can do this with the DsgnWrks Instagram Importer plugin. It works with posts, pages, as well as custom post types and custom taxonomies. The plugin also now works with Instagram video, which is a great thing. The setup is fairly simple, but you do need to authenticate the plugin at Instagram. There’s some info on this provided by the plugin’s developer. Alternatively, if you want to, you can also import your Instagram photos with a solution like IFTTT. How important is Instagram for you? 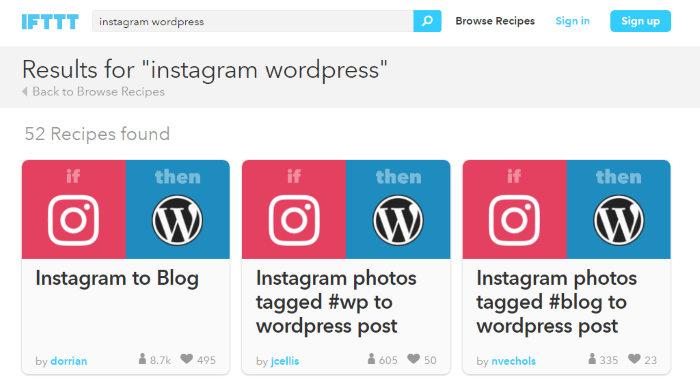 Have you tried to integrate WordPress with Instagram? How important of a role does Instagram have for your blog or website? Feel free to share in the comments.